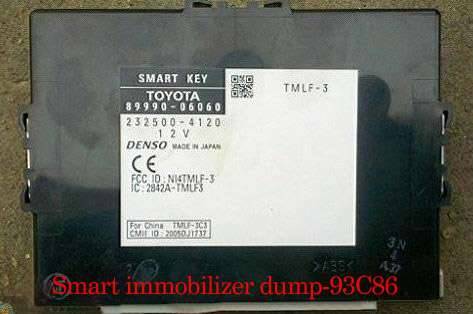 Toyota Lexus Smart Key Programmer no need install software, safe and stable, works with CI PROG 2 help program new key for Toyota Camry, Corolla, Reiz 2010-2012 even all smart key lost, support remove the certificated ECU (immobilizer dump) and smart ECU( smart control box) without connect OBD cable to synchronize. 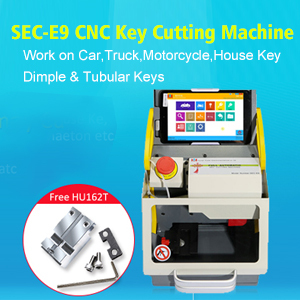 Advice you use ordinary key programmer to read out and store 93C46 and 93C86 data, then follow the instructions as follows. 1. 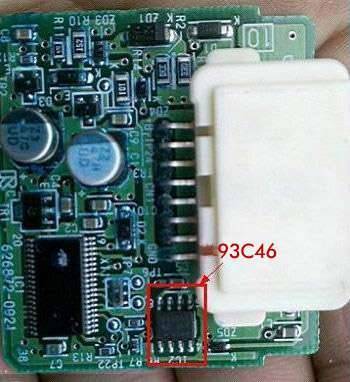 Remove IC－93C46 eeprom from ECU immobilizer and weld at the corresponding position of Toyota Lexus Smart Key Programmer, connect USB cable to the computer, then indicator light flash slow, press the power switch and then the indicator light begin to flash fast, after 10 seconds the indicator light off, at this time the operation complete, put 93C46 back into the immobilizer dump. 2. 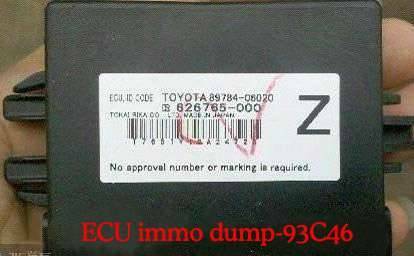 Remove IC－93C86 eeprom from ECU immobilizer and weld at the corresponding position of Toyota Lexus Smart Key Programmer, connect USB cable to the computer, then indicator light flash slow, press the power switch and then the indicator light begin to flash fast, after 10 seconds the indicator light off, at this time the operation complete, put 93C86 back into the immobilizer dump. 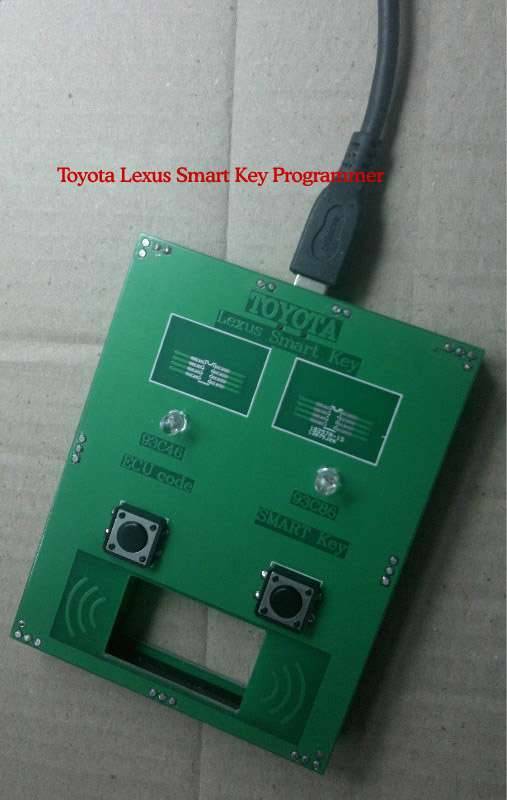 1) Smart key programmer for Toyota Lexus, it supports match new key even all key lost. 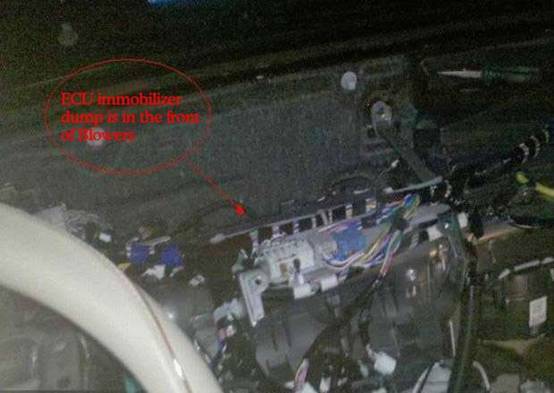 2) This is removed workbench of Toyota, and the ECU immobilizer dump is located in the front of Blowers. 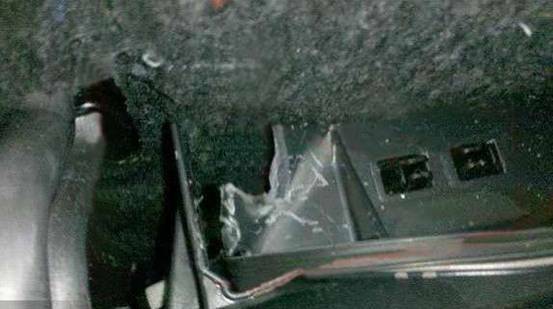 3) Smart Control box is behind the heater box, please remove itcarefully. 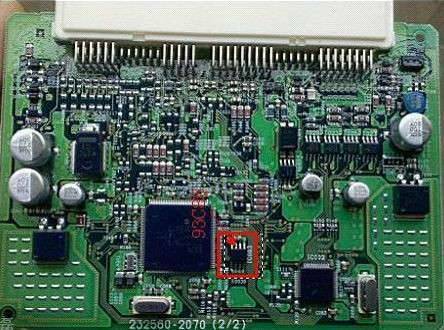 Toyota G chip add key, which tool advice? if you have JMD assistant, it is for free ! if you don’t have JMD assistant , it needs tokens!! each time decoding need token! !